Hello and good morning guys. Welcome back to my website. Today I want to share with you a topic about how to counter Rikimaru after the update patch 7.06. Well, it seems the golden era for Rikimaru finally come after a few nerf by Icefrog. Finally, Rikimaru has a chance to shine one more times. The reason why Rikimaru hated by so many people is because of his 3rd passive skill the Cloak and Dagger. This skill will grant him bonus damage equal to 1.25 of his Agility status. Some people say that Rikimaru is a hero for a newbie but who can ever expect that Rikimaru can be used by a professional player in the professional world. 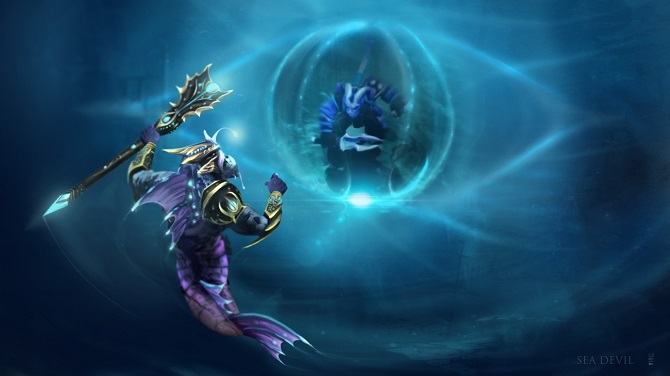 You must know the epic moment that caused by Miracle if you are a big fan of him, you can see in a few match he tries to use Rikimaru even though this hero can be countered so easily. Well, even though Rikimaru is really hard to get killed few people still think they can win this game even if they ignore the dota 2 tips that I have been shared before. Well, a few common mistakes still happen even by a few professional players. The mistakes like too aggressive, not roaming over the map, too greedy, not scouting and try to find out the enemy plan, baiting the support to plant more sentries or play more aggressive and standing too near with the tower become the common mistake that usually they do. Well, as you can see from all that mistakes the reason is only one. It’s because they are over confident and they think they are unstoppable. However, this opinion is totally 100% can be accepted, because anything can happen in dota right? 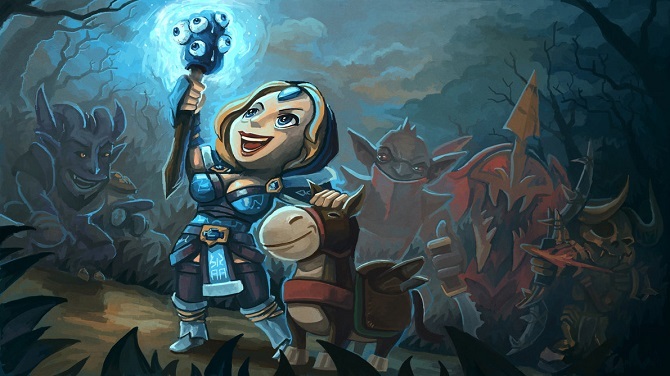 Well, there are a few dota 2 tricks that you can use to prevent Riki to being a monster. Try to deny everything and pretend not know that Rikimaru is there. Always buy sentries and dust. Try to save up 1 Sentries for a late game event! Ask your support to ward properly. Because this is the crucial thing that will help you identified and predicting Rikimaru position. Try to ask assistance if you think Riki scouting you. Never ever walk alone. Because he might be following you and wait for that moment to take off your head. Do a proper gank and make sure Riki having a trouble in his lane. Well, I think my article today about how to counter Rikimaru is clear and enough. I hope my article today will help you against this annoying hero and ensure your win. Thanks for coming and reading my article today. I hope you enjoy this article so we can meet in my next article. See you soon in my next article about something you never know before.